Try our laminating service. We offer high speed and high quality at amazing prices. We can laminate sheets from SRA4 up to B2. We also offer a great minimum charge for the smaller runs. 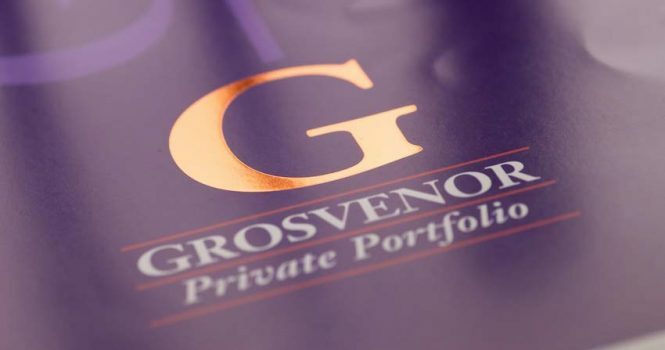 Extensive testing has been carried out to ensure that our film is in every way compatible with our other processes including foil blocking, embossing, laser cutting and UV varnish. Not all other laminates are compatible. Local collection and delivery available. We offer laminate in four finishes – Matt, Gloss, Silk and Digital. 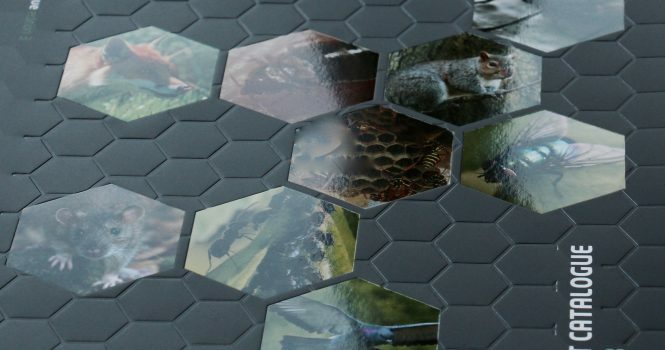 Gloss Lamination is very high impact and hard wearing. It makes colours more vibrant and offers a high level of protection to items that are handled a lot. 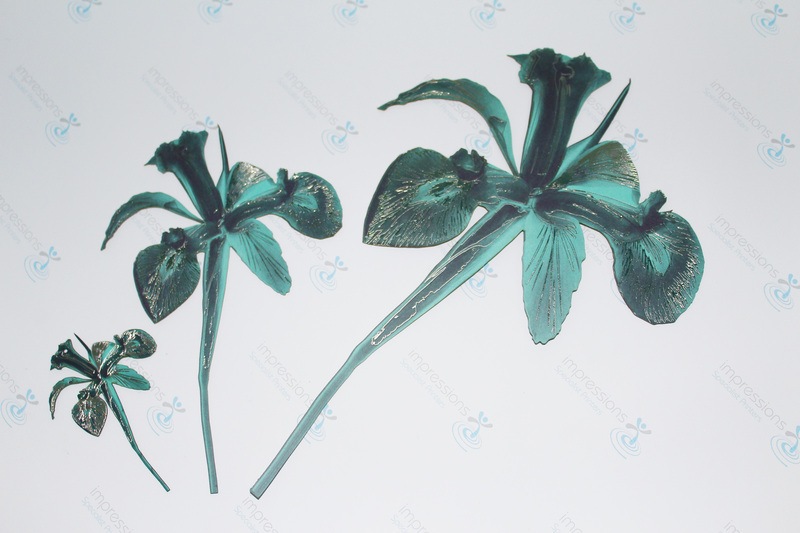 It is widely used on magazine covers, menus, folders etc. 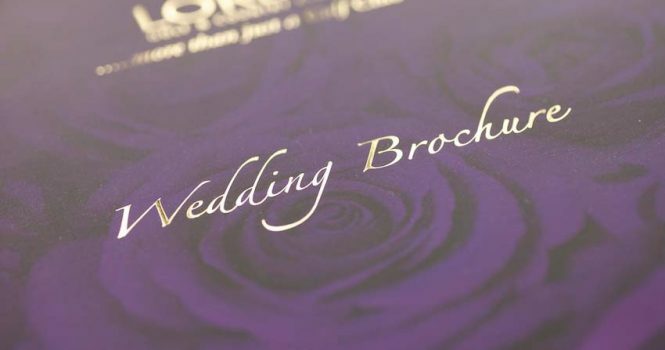 Matt Lamination has a far more subtle look and feel than gloss and adds a touch of class to any brochure or folder. UV varnish used on top of matt lamination gives a real stunning look. 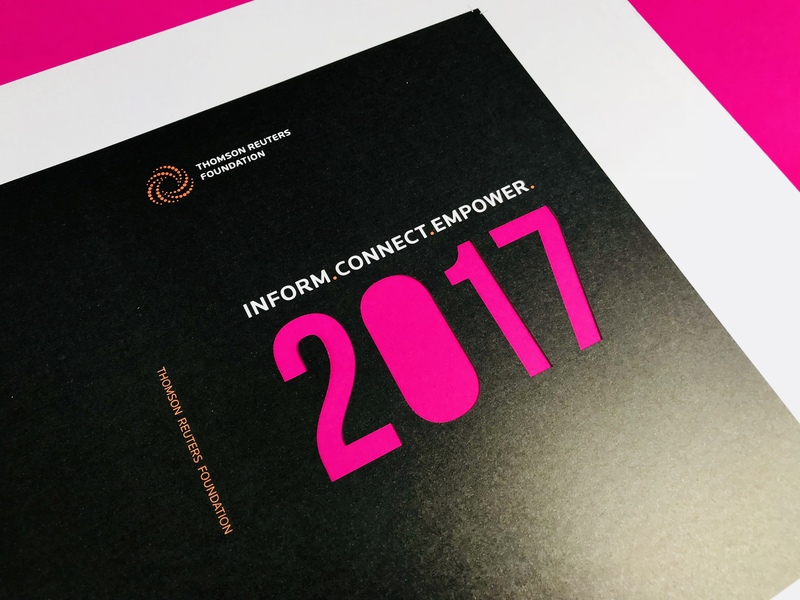 Silk Lamination gives an elegant and luxurious finish which adds a sophisticated look and feel to brochures, report covers and upmarket packaging. 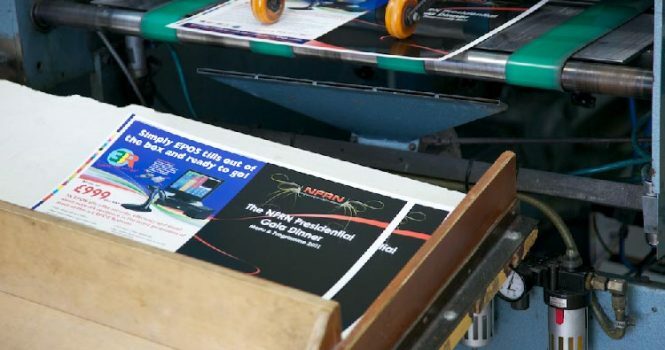 Digital has been developed especially for the digital print market to adhere to digital inks. 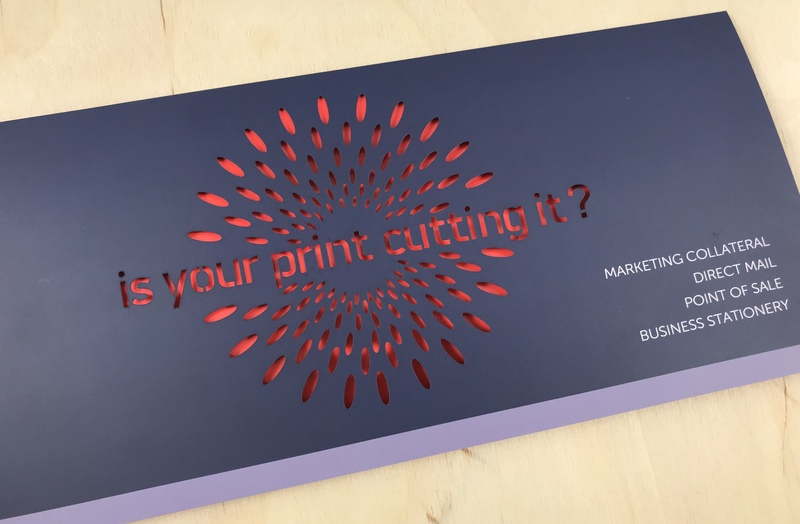 Both Foiling and UV varnish can be applied to the surface of lamination with great results. 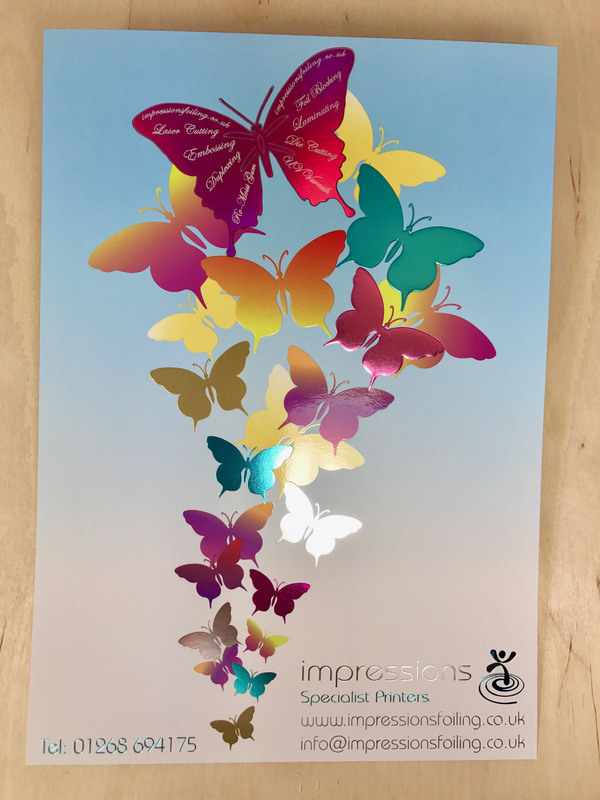 Enquiries Tel:01268 694175 info@impressionsfoiling.co.uk Or you can contact us by using the form below.